If you are in need of an easy to access storage solution, our The Mobile Attic portable storage containers can be used for on-site storage at your home or business. 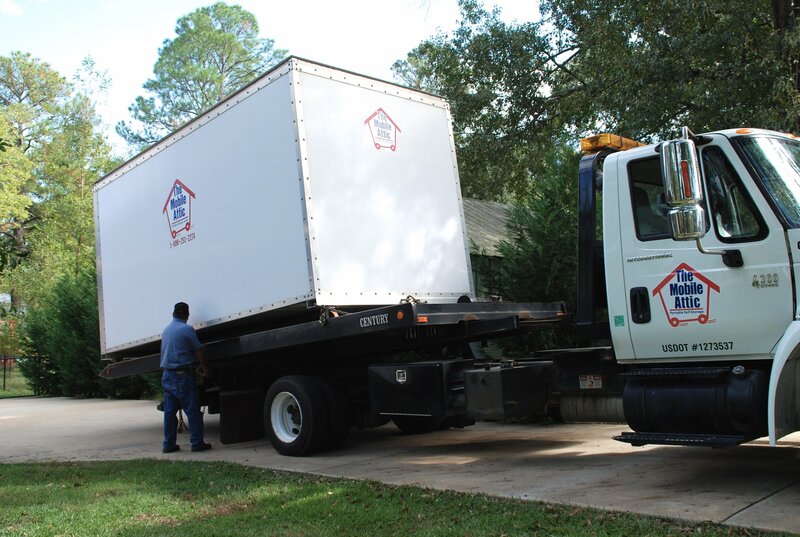 The Mobile Attic storage containers are available for short-term or long-term residential portable storage rental. Contact The Mobile Attic at 888-678-9562 for Mobile Attic rental pricing and availability or use our contact form at the bottom of the page.